Monitoring of your dwelling temperature on some occasions isn’t as uncomplicated as simply programming your thermostat. Rooms positioned on the southern side may warm faster than those on the northern end. Rooms with wall-to-wall windows may appear to be particularly hot on a summer afternoon, however as soon as the sun subsides they simmer down rapidly. House owners of North Hollywood must pay respect to just a few of the variables when attempt to regulate the climate of their homes. Fortunately, there is a solution. Zoning systems allow programming different temperature settings for different sections of your household to be suppleness. It has become exceedingly simple for you to account for multiple windows, southern and northern exposure, as well as the personal temperature precedency of each member of your family using multiple thermostats. Practically, zoned temperature control can be favorable for a huge number of reasons. Regulating the temperature settings from room to room your own preferences should be taken into account. Dayly and monthly habits and rutine within a family can be predicted. Settings can be controlled to account for the different requirements of houses with multiple floors. Finished rooms in the attic and basement can be addressed without having to needlessly heat and cool a total level of your home. Regulations can be made to account for vaulted ceilings, lofts or multiple windows. Aside from the versatility in terms of home climate control, zoning systems also do a great deal to boost energy efficiency and increase energy savings over the long term. Practically, the combination of zoning systems and a programmable thermostat can save house owners as much as 30 percent in annual heating and cooling costs in obedience to the U.S. Department of Energy. 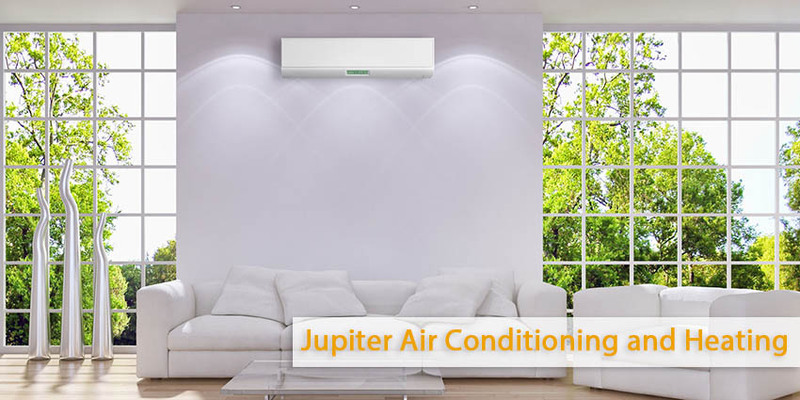 I case of questions concerning the ability of zoned temperature control to succor the members of your household, contact Jupiter Air Conditioning and Heating for an expert consultation. Having over 9 years of experience in the sphere of heating and cooling service in the Los Angeles area, our technicians for all time are ready to support you in order the comfort level of your home to become better. For detailed information, call us today. The principal goal of our organization is to help educate our customers about energy and home comfort issues (specific to HVAC systems).